We may be witnessing the end of the internal combustion engine. As more and more consumers and investors make the shift to electric vehicles, will Germany’s auto makers be able to adapt in time? 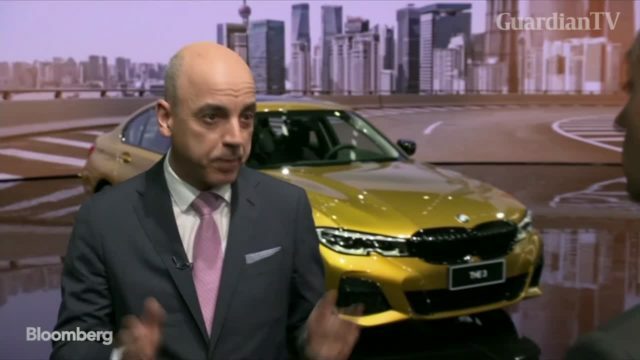 BMW and Volkswagen are among those actively looking to expand their offering of electric vehicles. 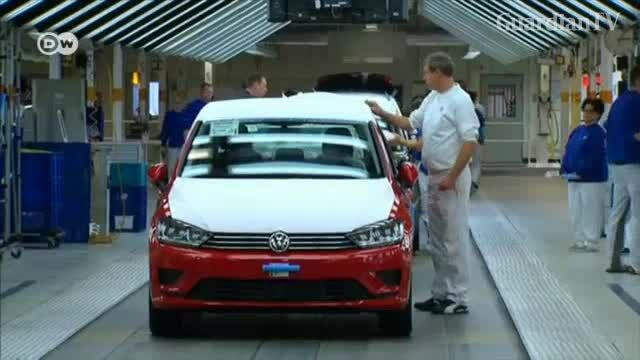 Despite high profits in 2018, Volkswagen has announced heavy job cuts. 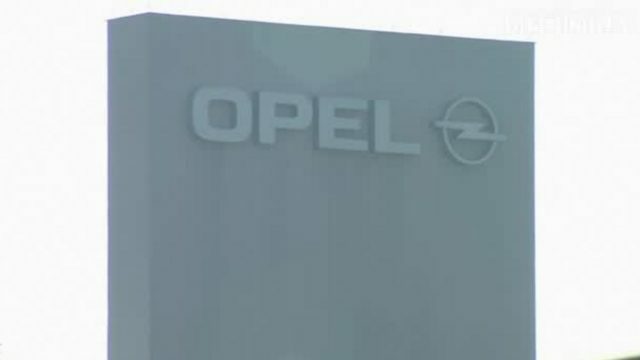 The company has said it would reinvest the money into developing electric vehicles. 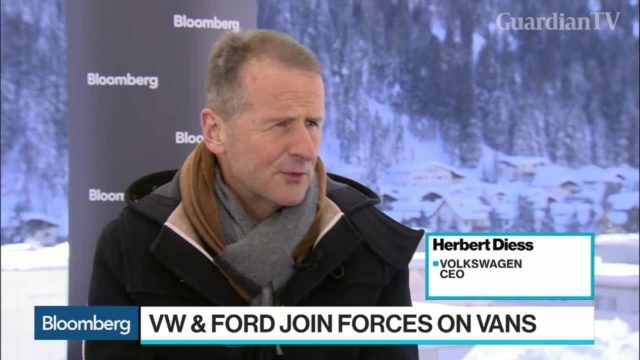 Herbert Diess, chief executive officer at Volkswagen, discusses the potential impact of auto tariffs, joining forces on vans with Ford Motor Co., and expectations for industry consolidation. 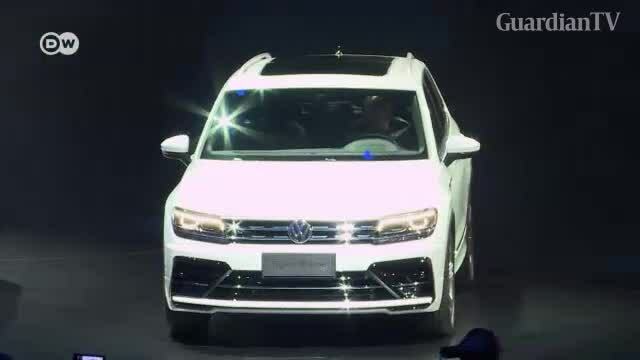 VW is to build a new electric vehicle at its plant in the US city of Chattanooga, expecting to sell a million of them by 2025. 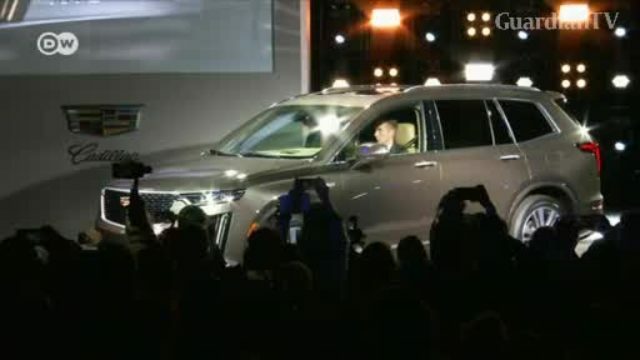 The German giant is also moving closer to announcing its partnership with Ford. 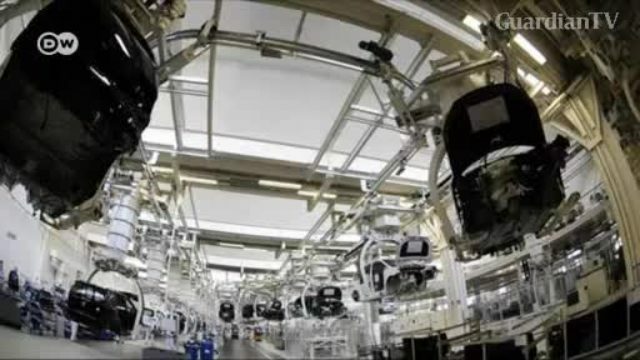 German carmaker Volkswagen said they "promptly" informed German authorities after discovering abnormalities in the new emissions software. 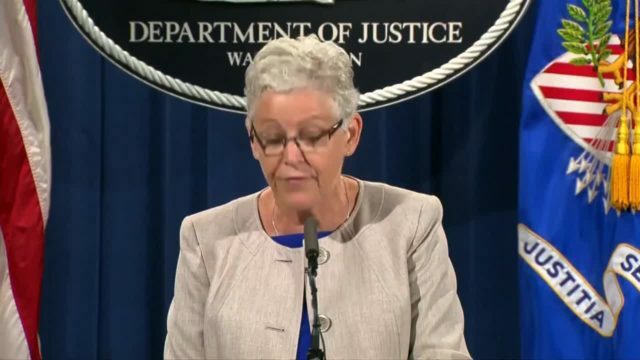 The firm is still paying billions over the 2015 emissions cheating scandal. 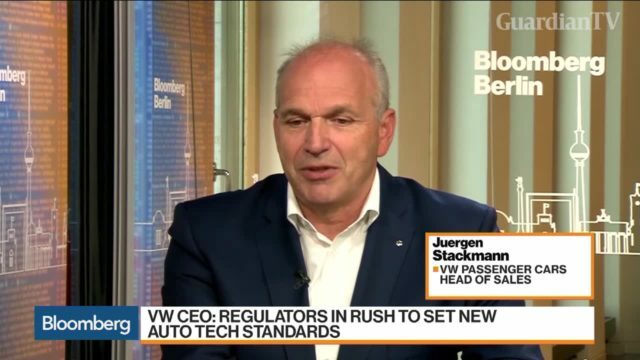 Juergen Stackmann, head of sales for VW, discusses the company's comeback from the diesel crisis, demand and deliveries in China, the future of diesel, the outlook for his electric line. 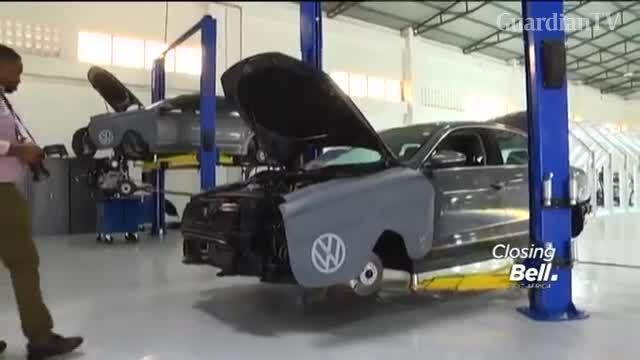 Volkswagen, in partnership with authorized seller CFAO, and the Rwandan government marked history today, opening the first car assembly plant in Rwanda, with a capacity to produce up to 5,000 cars. 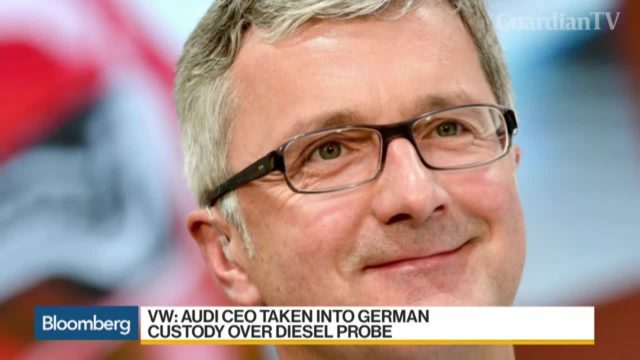 Audi CEO Rupert Stadler was taken into custody in Munich as part of the diesel-cheating scandal impacting the automaker and parent company Volkswagen. 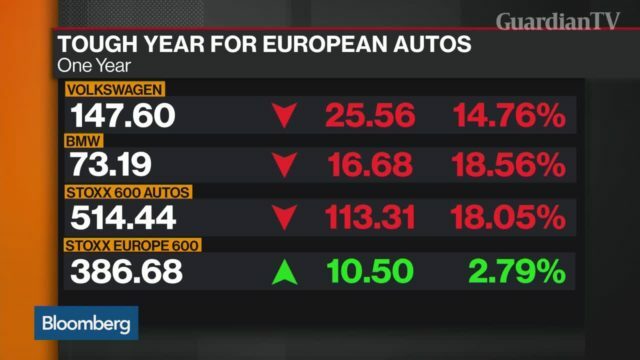 The U.S. Justice Department and Environmental Protection Agency says Volkswagen will set aside $10.033 billion to cover buybacks and fixes, part of a $15.3 billion settlement with U.S. regulators over pollution caused by its diesel vehicles.